Pet Playground is here to provide to you and your pet a complete supplies. We are a one stop center where you can get your pet need deliver right to your door step. 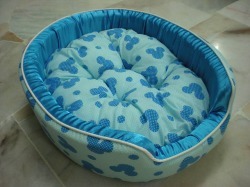 Just email us and order now and your favorite pet stuff will be on the way! - maintain hygiene and health of your cats by using cat care products.